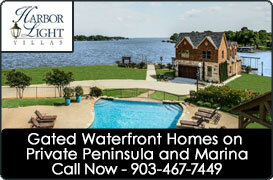 This Waterfront has it all for under $325,000! This one has it all for under $325,000! Great 3-bedroom/2-bath brick home with 2-car garage on wide open water features an excellent floor plan with separate living quarters, waterside Master Suite, waterside Guest Bedroom and a covered porch which extends the entire width of the home.